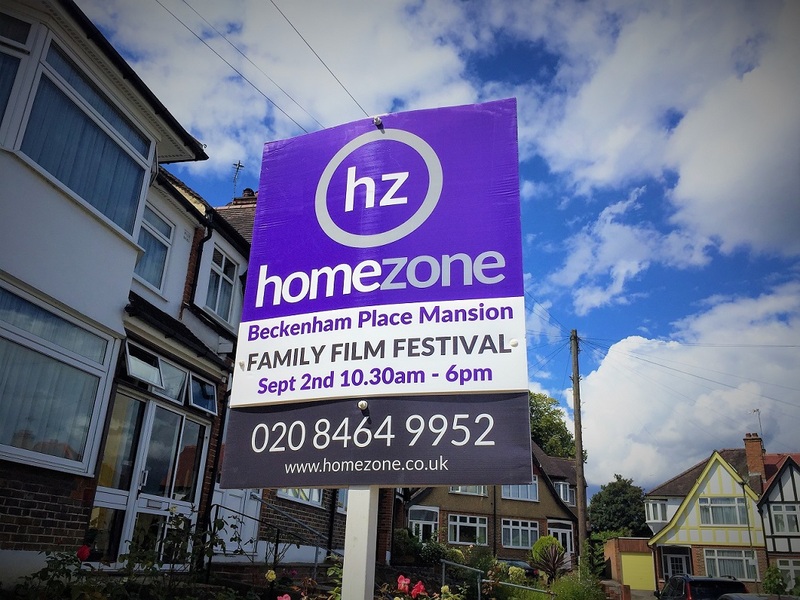 Homezone are delighted to be supporting the free family film festival which takes place at Beckenham Place Park Mansion on the 2nd September. Everyone is welcome at this one-day celebration of cinema in the community. Come and enjoy animation workshops, balloon modelling, storytelling, arts & crafts activities, outdoor cinema and a fantastic line-up of films and events for the whole family. The festival is free but places for each film and event are allocated on a first come first served basis, so arrive early to avoid disappointment! 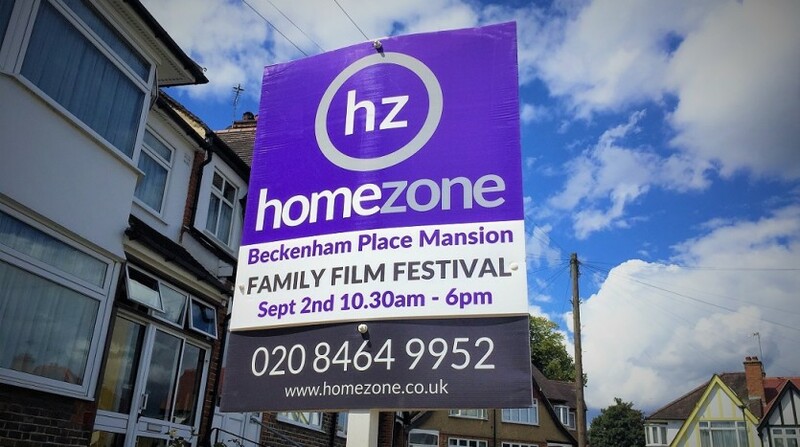 There is parking on site and the event address/venue is: The Mansion House, Beckenham Place Park, Beckenham Hill Road, BR3 1UH.